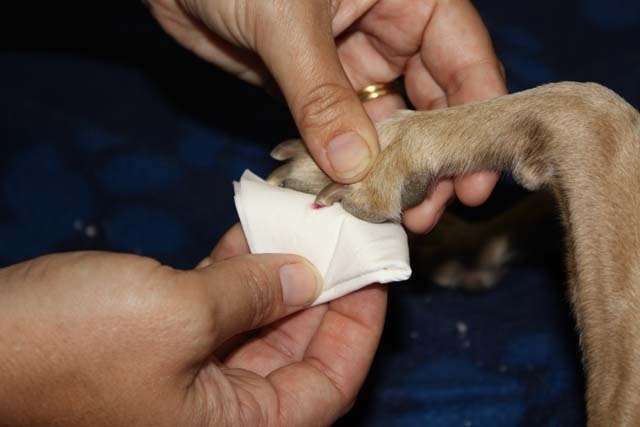 If your dog is still a puppy, you have an added advantage as you can get them used to the feeling of having someone touching their toes from week one. On the other hand if your pet is older patience and persistence will be required. 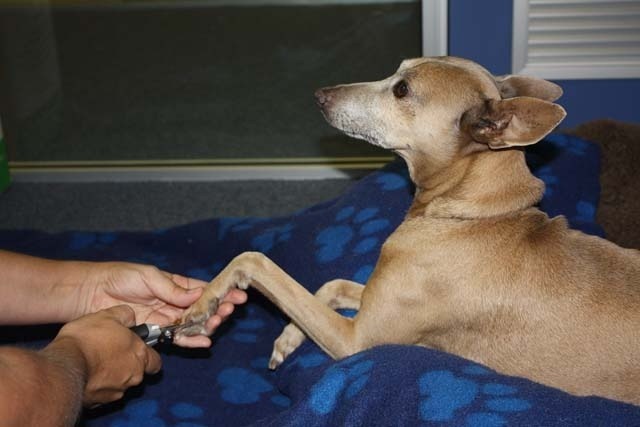 Before saying too much more, we never expect every pet owner to clip their pets' nails themselves. Sometimes it is just not worth the stress to you and your pet. 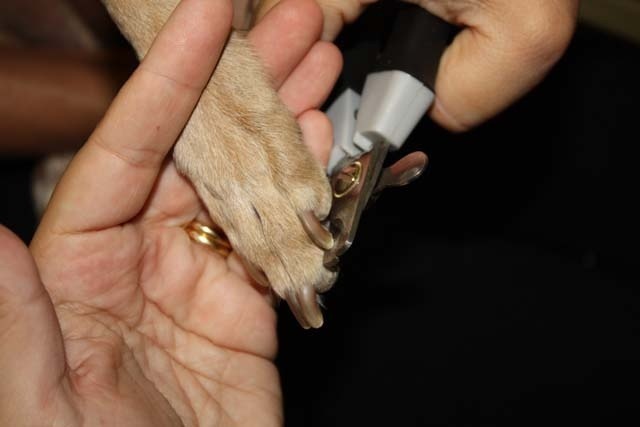 Whenever required, a member of our healthcare team will be more than happy to trim your dog's nails for you. 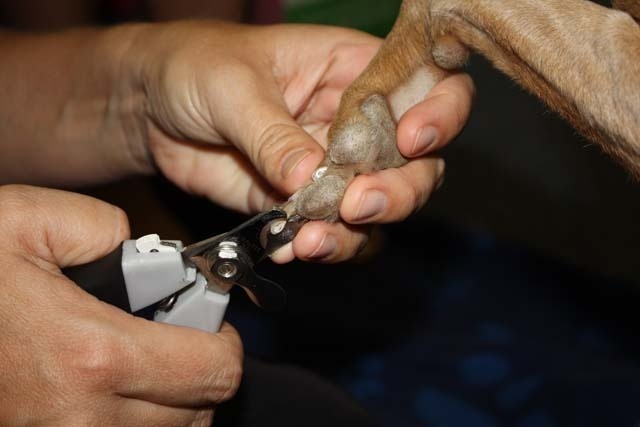 They can also demonstrate the most appropriate nail trimming technique for your dog if you are having any troubles and still want to give it a go. 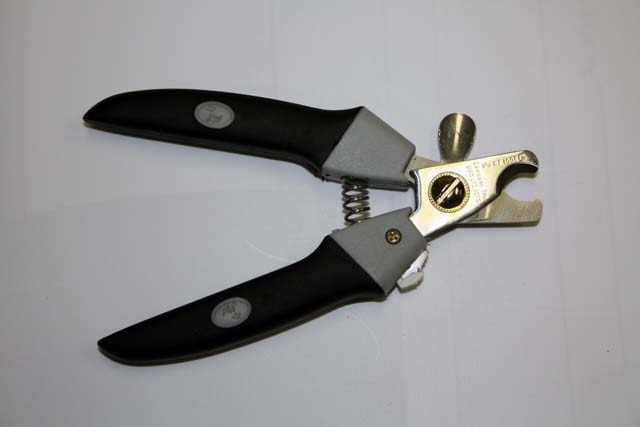 Want the professionals to do it?